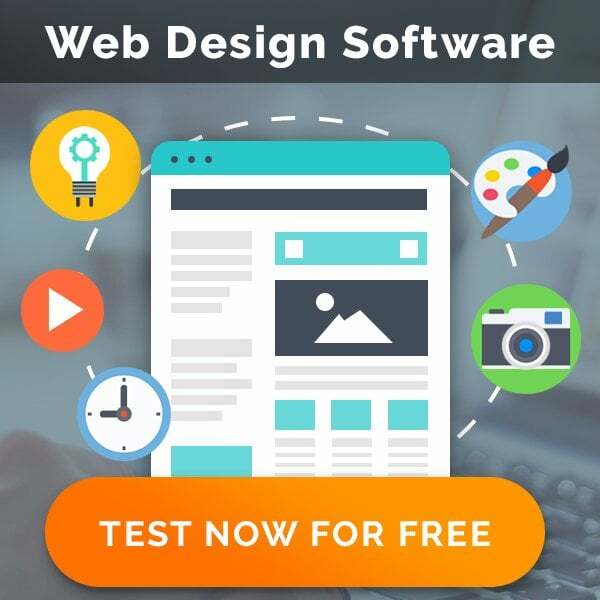 Does getting a brand-new website with an awesome design seems to you the main path to popularity and glory on the Web? Content is extremely important too and you should offer your visitors the best of the best. But do you really think it’s enough to get you terabytes of traffic? Yes! SEO! You should optimize your shiny new website to appear on top of search engine results page and get those unique visitors to your website. Many small business owners tend to think SEO strategy is a rocket science and only specialists can manage website’s on-page optimization properly. 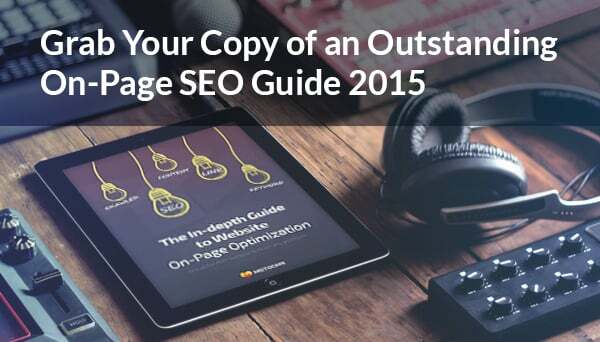 This outstanding on-page SEO Guide 2015 from MotoCMS will definitely change your mind on this topic. “In-Depth Guide to On-Page Website Optimization” from MotoCMS professionals contains simple yet useful tips on how to make your website visible in organic search and even get you on higher positions on SERP. Info you will find inside this ebook will help you to built a wise SEO strategy for any website built on any platform. Best recommendation on server side optimization as well as cool optimization tools roundup. MotoCMS clients will be particularly interested in the third chapter. It features practical recommendations on optimization of a website built on MotoCMS 3.0 platform. Screenshots of the admin panel illustrate each step of the optimization process to help you to take your MotoCMS website higher in SERP. To get your free copy of the eBook “The In-Depth Guide to Website On-Page Optimization”, you have to visit a MotoCMS Free eBooks page. And don’t forget to subscribe for MotoCMS’ weekly newsletter to get, in addition to an awesome SEO guide, a whole batch of valuable posts and insider news from web design industry.